Computerised care plans are compiled for all the residents in the home, with input from the resident and relatives whenever possible. These cover all aspects of daily living and include risk assessments of areas where the residents may be vulnerable. Care staff enter reports onto the computer system giving details of each resident’s care and activities. Each day, the report focuses on a particular activity of daily living (ADL) in order to ensure that the care provided is systematically evaluated against all the elements of the care plan. The registered nurse in charge reviews all reports and approves them, if satisfactory. 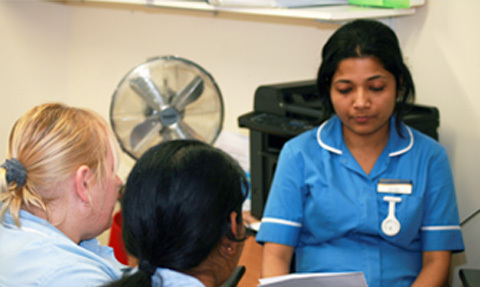 A monthly review of all care plans is undertaken by the Manager in conjunction with the resident and key members of staff and any amendments or changes are recorded. During the month changes in the care plan can be effected at any time. Residents and their relatives or friends can register to view their latest care plans and daily reports on-line through this website. The on-line system incorporates a high standard of security to ensure that each resident’s information can only be accessed by the resident and other users whose access is in the resident’s best interests. 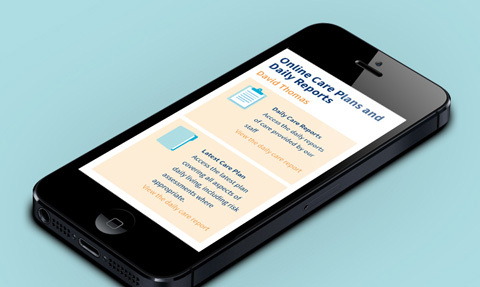 The data for the on-line access is usually updated overnight and, every time a care plan is amended by care staff, the registered users for the resident concerned receive an e-mail to alert them that changes have been made. They can then review the changes on-line and contact the care staff if they wish to discuss them further.